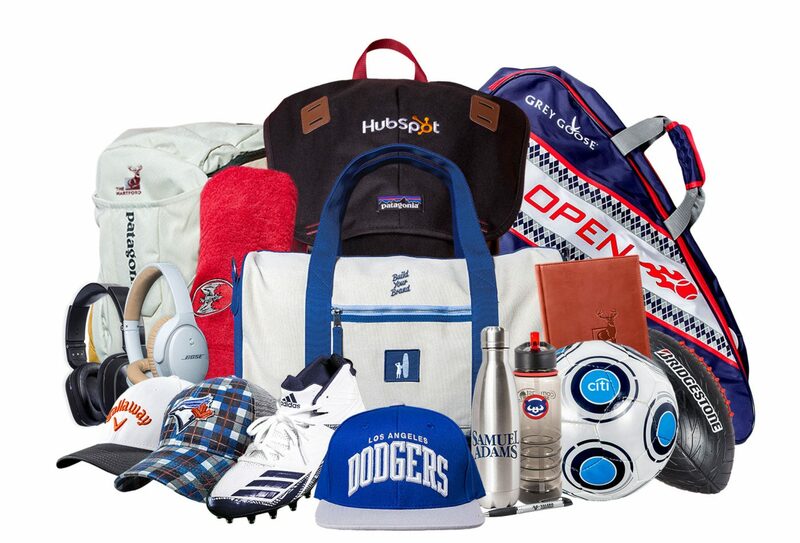 Place your brand at your clients’ fingertips, keep employees feeling appreciated and build name recognition through promotional accessories and gifts. We have items to please every taste and meet every budget: From game-day giveaways that include stainless steel water bottles, drawstring bags and rain ponchos to frequent traveler must-haves, such as flash drives, power banks and pen sets. With our roots in sports merchandising, The New York Mets have come to rely on us to provide fun, high-quality custom products for in-stadium promotional giveaways and sponsorship support. “Miracles Mets, 1986 World Series Game 6, 2015 National League Championship” …The Mets’ brand exemplifies competing and winning under pressure. As a top-50 promotional products distributor, ParsonsKellogg shares those qualities. From the design of your corporate identity, to choosing the right product and appropriate decoration method, our creative team can smooth the way from proof of concept to proven commodity. Don’t miss an opportunity to boost your brand and your business! 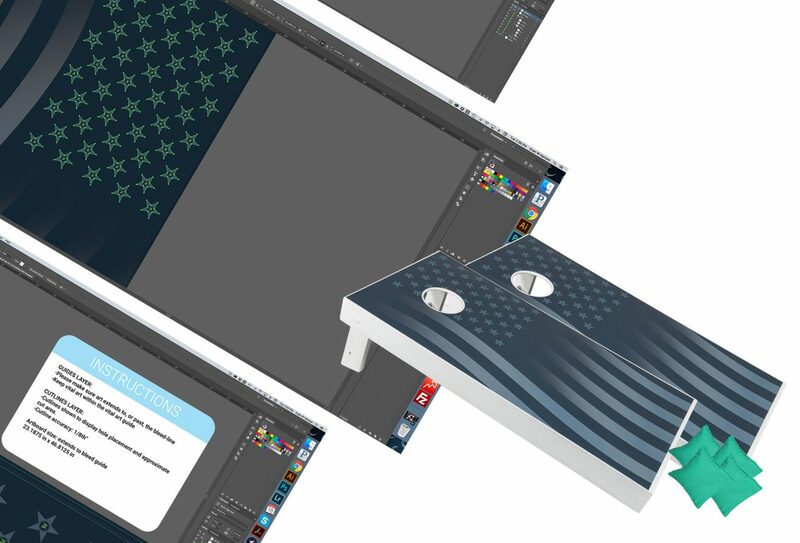 Contact us today to find out how we can source, customize and support all your promotional accessories’ needs.